Bell is now offering free smartphone unlocking to anyone who has a locked Bell device — even those who were never customers. “In order to unlock Bell devices not associated with current or former customers, we recently implemented a system of further checks to validate that the device is not linked to a fraudulent or delinquent account,” a Bell spokesperson told MobileSyrup via email, confirming the change. The carrier had previously only unlocked Bell devices for current and former customers (including small business customers) with accounts in good standing — but refused to offer free unlocking for second-hand device owners with no associated account. CBC broke the news of this policy on December 16th, around two weeks after Canada’s telecom regulator, the Canadian Radio-television and Telecommunications Commission (CRTC), enforced an unlocking fee ban as part of the updated Wireless Code. CBC‘s Sophia Harris spoke to Laura Train-Fraser, who purchased a Bell-locked phone from a third-party to use on a pay-as-you-go account, then let the prepaid plan lapse before attempting to get it unlocked to switch over to Koodo. Train-Fraser said she contacted Bell many times, but was unable to get the device unlocked because the company couldn’t confirm she’d once been a customer. Meanwhile, Bell’s main competitors — Telus and Rogers — were unlocking second-hand devices for all consumers, including those who were never customers in the first place. Now, Bell has fallen in step with its competitors and is unlocking second-hand devices for free. 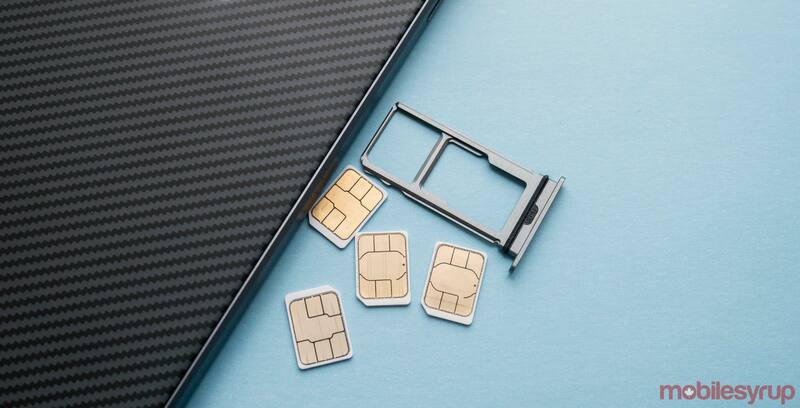 Before the unlocking fee ban, customers had to pay on average of $50 to unlock a device purchased through their carrier in order to use it on another carrier’s network. Although Bell is now unlocking all devices from its network without charge, the Public Interest Advocacy Centre (PIAC) is still in the process of petitioning the CRTC to clarify the Wireless Code’s section on unlocking, in order to unambiguously state that carriers must unlock all devices, regardless of whether the current owner is or ever was a subscriber. It should also be noted that the Wireless Code does not apply to corporate accounts, thus the unlocking fee ban also does not apply for corporate customers with any carrier. Update 05/02/18: Updated to reflect that the Wireless Code does not apply to corporate accounts.